New York is one of the fashion meccas of the world, and even its littlest residents are up-to-date with trendy styles. 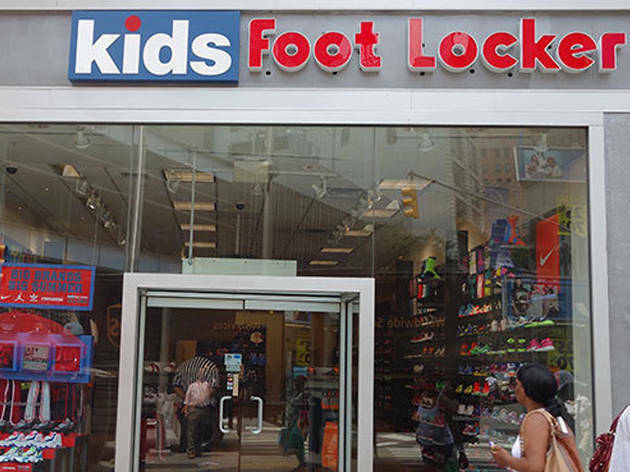 Thanks to the best kids' shoes stores across the city, your youngsters can stay hip and comfy with a wide variety of footwear options. Little feet trapse all over Gotham. Between subway rides, playground visits and everything in between, it's important to rock a cool look that can stay durable in the concrete jungle. 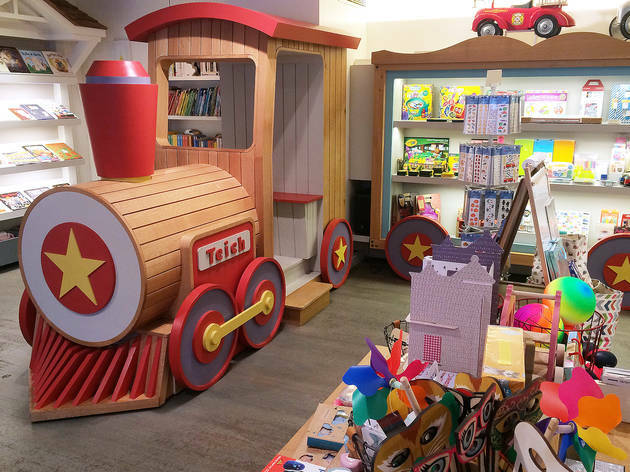 After you've made a visit to the best kids' shoe stores, browse these kids’ consignment shops, kids' clothing stores and school uniform stores. 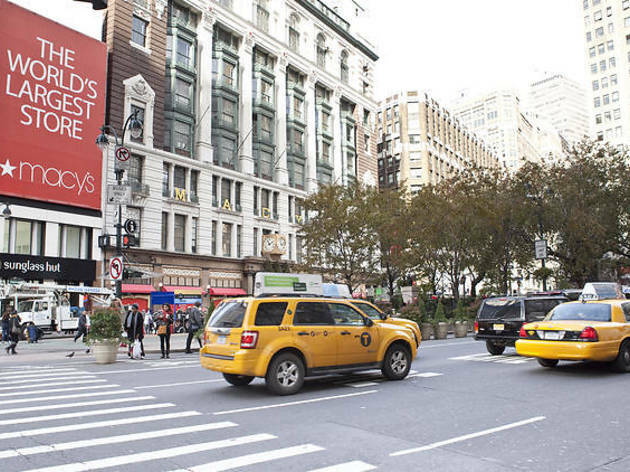 When a business has served NYC since 1940, you know that it's a keeper. 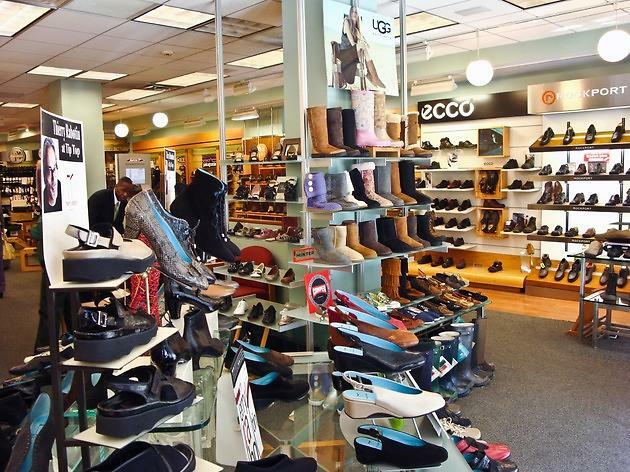 Stop by this family-owned shop (with an adult counterpart up the block) for stylish shoes that focus on comfort. Cool Vans with rainbows, mini Birkenstock sandals and Naturino's velcro booties are all available at the venue. When you have busy plans in Gotham, you're going to be on your feet all day. This spot makes sure that you and your family aren't in search of chairs mid-adventure. Brooklyn is one stylish borough, and this kid-friendly spot is dedicated to keeping its young residents hip with fun brands such as Skechers, Geox, Superga and more. 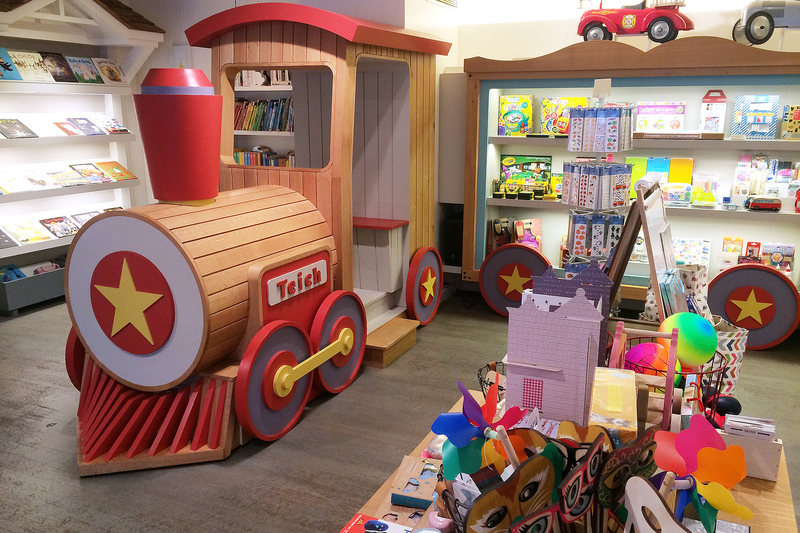 Whether you have a toddler or tween in tow, this shop will have something for you. 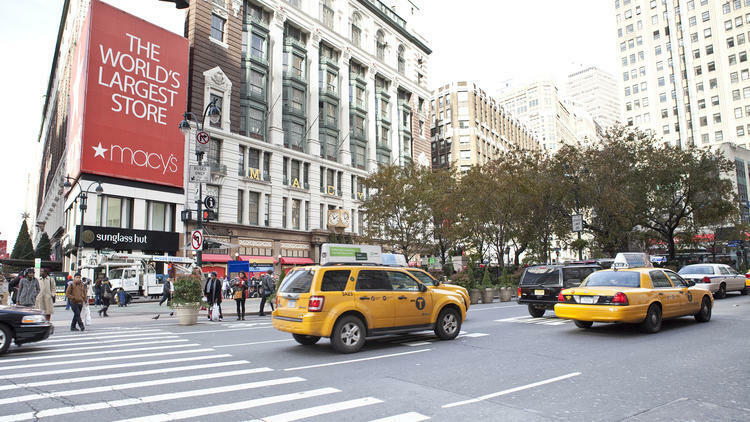 Let your kids lace up their new kicks after your purchase and explore fun shops and places to eat along Court St.
Macy's is a midtown shopping staple, so when you take the kids for a shopping spree, a pitstop on the seventh floor shoe section is a must. Styles range for all situations and occasions thanks to sneakers, dress shoes and plenty of other cool options. Crowds can get a bit hectic, so try swinging by on an off hour. A visit to Soula is in order when you find yourself in Brooklyn. Retail veteran and store owner Rick Lee provides a hefty selection of national and international designers that are not only stylish, but comfortable for navigating through NYC streets. Converse and Timberlands are among the options, should you have a kiddo who's big on the outdoor adventure. 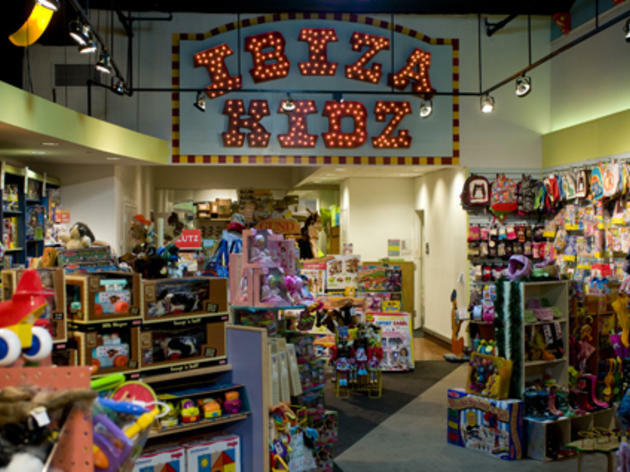 Ibiza Kids is a one-stop shop for NYC families. You'll be able to snag comfy Crocs and a simple pair of Keds in addition to formal items such as strappy Primigi sandals and dainty Nina ballet flats. In addition to the shoes, this store also offers clothing for children and tweens donning their favorite characters and uplifting slogans. 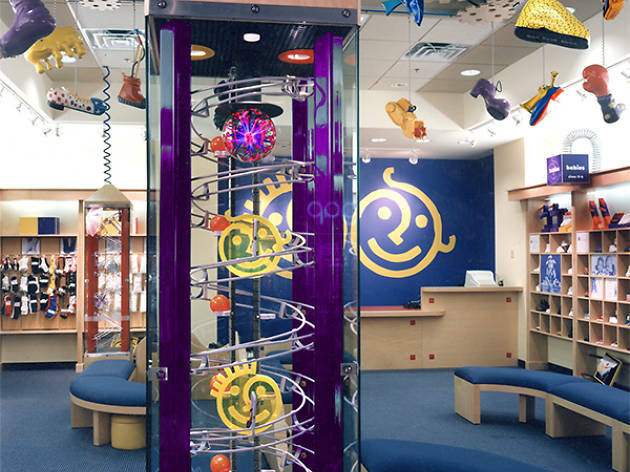 Puppets, dolls and dress-up items are among some of the toys for sale, so you know your crew is going to want to do some browsing when you make your way in for a visit. Style-conscious tykes who covet their older sibs’ kicks can steal their look with just one trip to this shoe lover’s haven. As its name implies, this Italian shoemaker promises the most natural fit for a bambino's tootsies. The sneaks and sandals are cobbled in a way that simulates the feeling of walking on sand, with flexible bottoms, soft uppers and insoles that pull out for easy washing. Girls gravitate to the sweet ballet slippers, while young gentlemen can pick up tony leather or suede loafers. 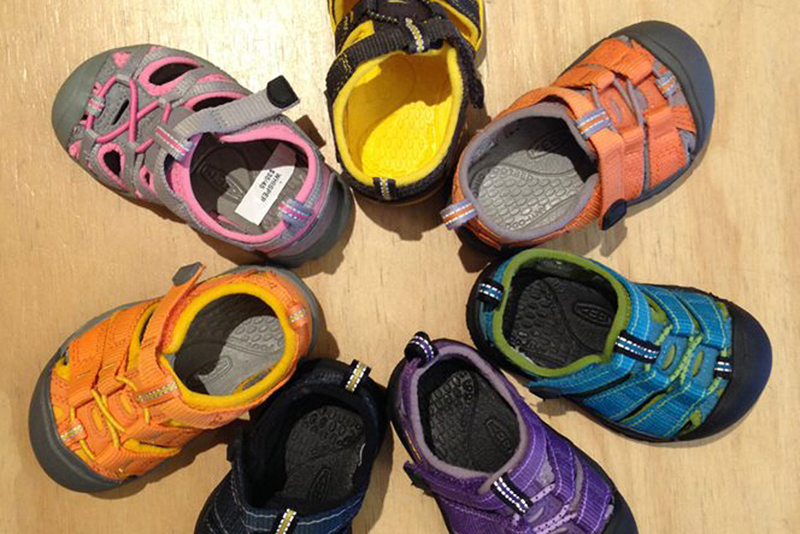 Stride Rite is essentially a rite of passage for families with toddlers. Since the early 1900's, this brand has provided little ones with comfy, durable options. 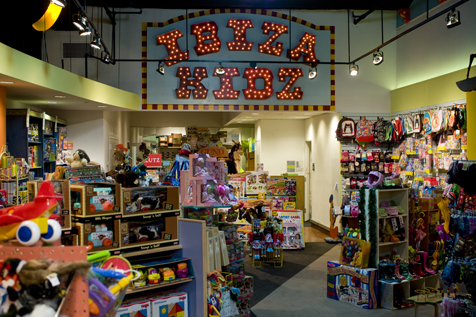 The store is known for sporting light-up shoes, Disney items and all that cool stuff little ones today love. Be on the lookout for brands such as Sperry and Saucony while you're on your spending spree. 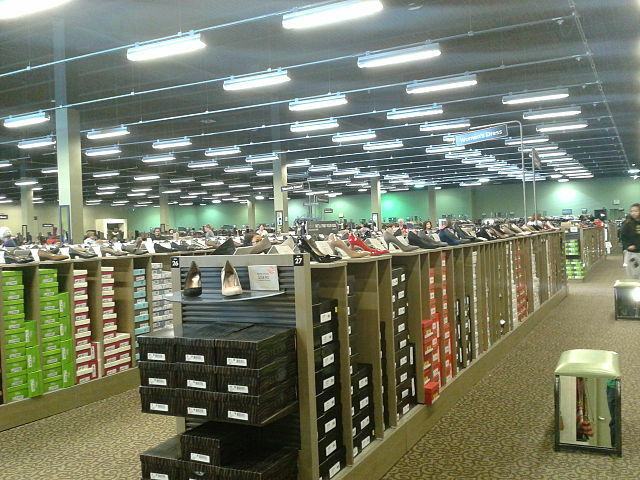 When in search of footwear for school uniforms, this is a good spot to peruse. If you need accessories, don't head to another venue. 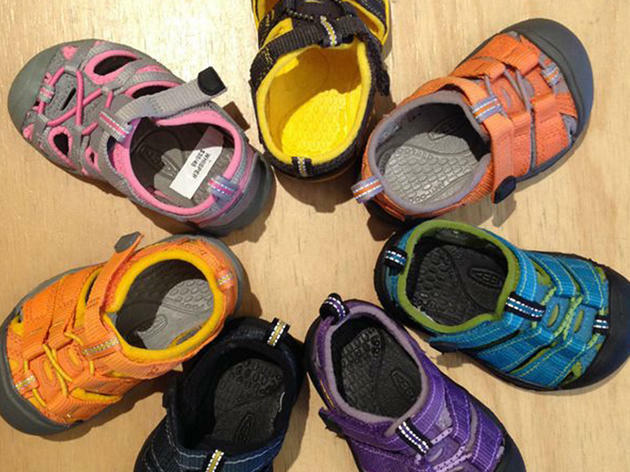 Stride Rite has tights, shoe laces, socks and other items to help complete kids' wardrobes. 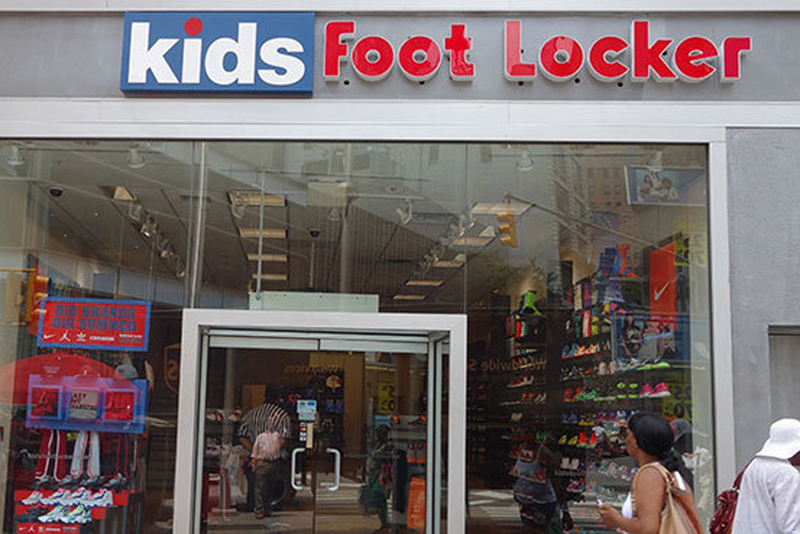 The footwear chain that’s a go-to for adults is also a wonderful place for kids’ shoes of all kinds: sneakers, sandals, and sports gear (an ideal spot for back-to-school shopping). 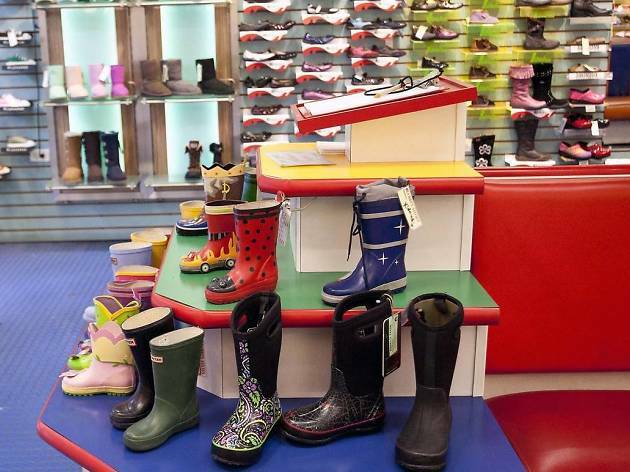 If your kid refuses to try a pair right then and there, the store offers a Fit Guarantee, which means free exchanges or returns if the shoe doesn’t fit. Parents eyeing brand name gear should sign up for the VIP Club for coupons and discounts on purchases like Puma and Nike. The Upper West Side standby has been outfitting New Yorkers with stylish footwear for over eight decades. Its expert staff continues to pride itself on its standard of traditional customer service, taking the time to measure and evaluate the fit of each pair of shoes based on factors like the flexion, girth and width of a child's foot. 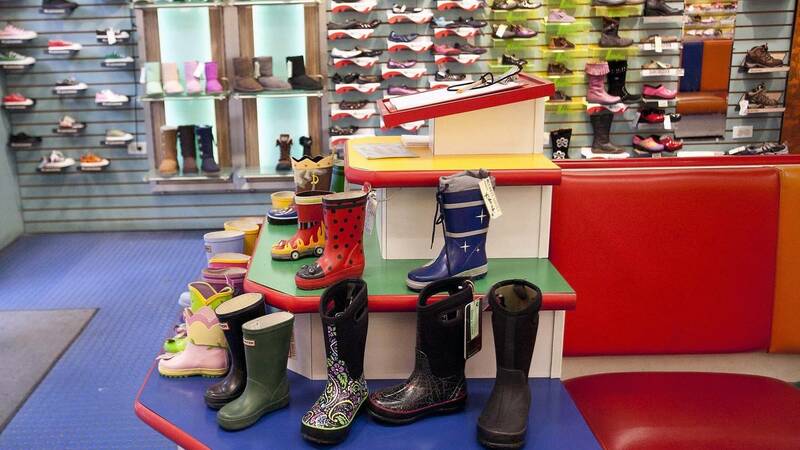 Offering popular brand options like Merrell, Stride Rite and Ugg, plus a wide range of styles for all weather, this shop makes it easy for parents to find what their kids need. 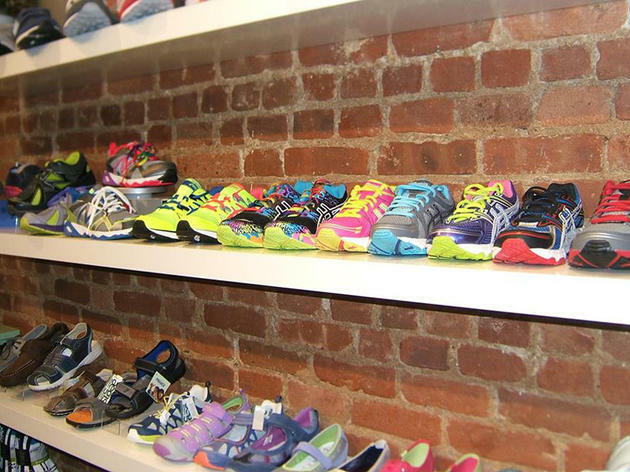 This family-owned shop in Morningside Heights offers seasonal selections from brands like Saucony, Umi and Keds. Shimmering ballet flats from the Jessica Simpson Collection will be just the ticket for fancy parties while picks from Skechers and Robeez from Stride Rite are great for little ones who’d much rather stomp and play than twirl around the dance floor. Keep an ear out for when the new season’s inventory comes in—the store typically slashes prices on the previous season’s items. 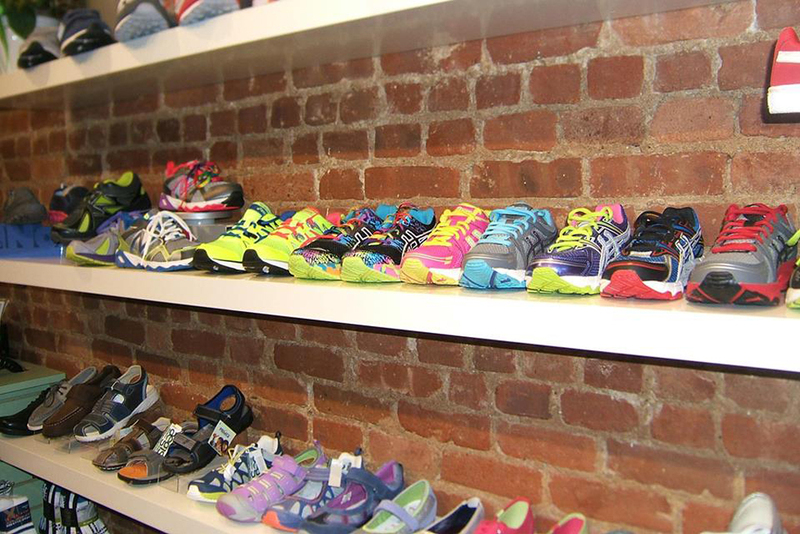 The selections at Little Eric Shoes offer a European flair for young New Yorkers. Kids can opt for Italian footwear of all kinds—glittery sneakers, seude and colorful loafers, bedazzled boots and neon sandals. If you're dying to get a pair of cool shoes to a kiddo who's not in NYC, know that the store is willing to ship worldwide. Looking for the perfect gift? 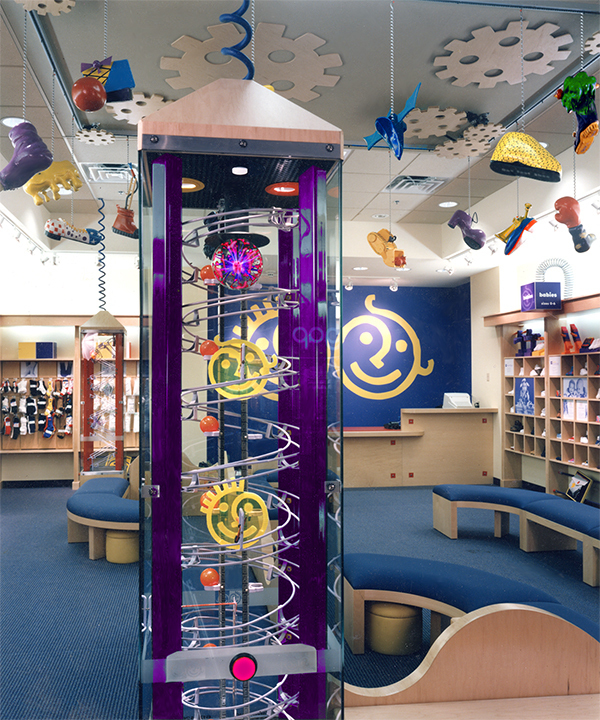 Head to our favorite toy stores in NYC to lock down the best kids' toys, cool gadgets, STEM toys, classic toys, handmade toys and more that your kids and their pals will love.